¿Cómo buscar apoyo para cuidar a alguien que sufre de alzhéimer? 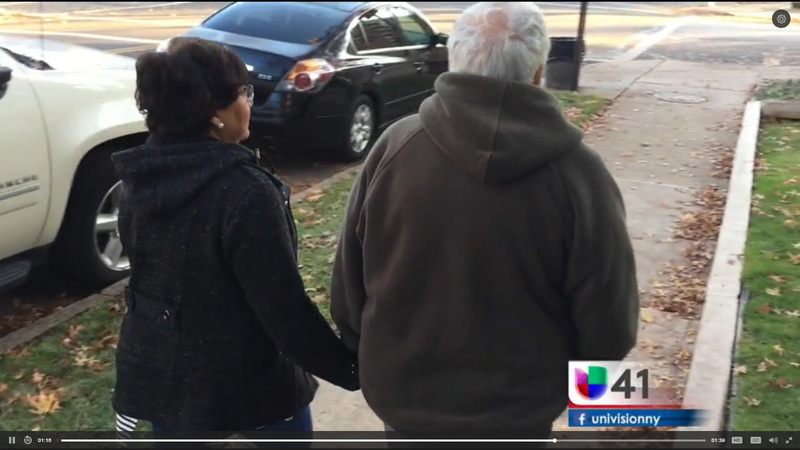 This story from Univision 41 News demonstrates the impact of our continuum of senior services by sharing the story of Ines, one of our Care NYC members. She retired early from her career as a teacher to care for her husband, a former journalist with Alzheimer’s. The clip also features Shyvonne Noboa, Sunnyside Community Services Director of Senior Services. Click to watch the story.